"Thank you again for all your work on our trailer. We towed it in the parade and got many people commenting during the parade how nice the trailer looked. Then again, multiple times since then, I have been approached by former scouting families and they have expressed how impressed they are with the ..."
Windows are one of the weakest points on your building or home. 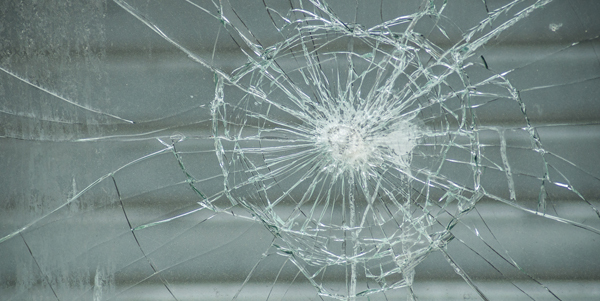 Our 3M Security film will help to deter unwanted individuals from entering you building or home and provide added protection to property from smash and grab burglaries. It also helps protect your occupants from broken glass hazards. Let us give you a quote to add a layer of security to your business, home or school. Call us today at 608-441-9727 or contact us online for a free quote.